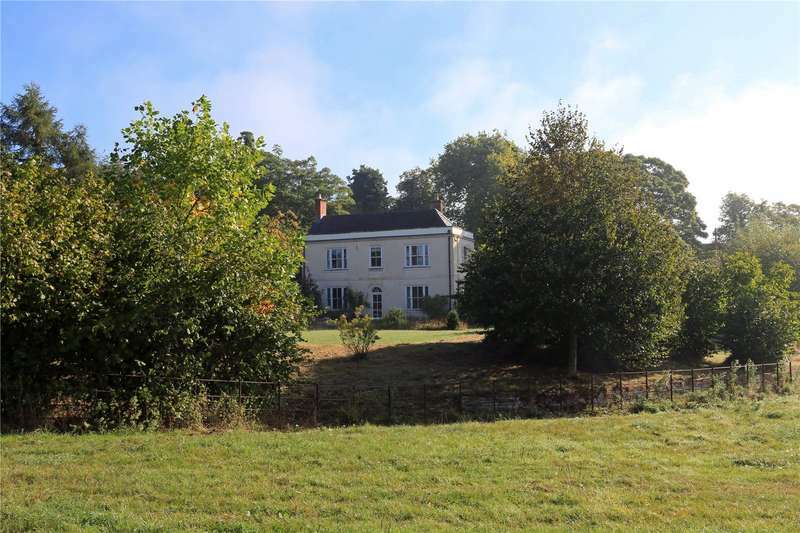 An exceptional 18th century mill house with cottageand fishing rights on the river avon. 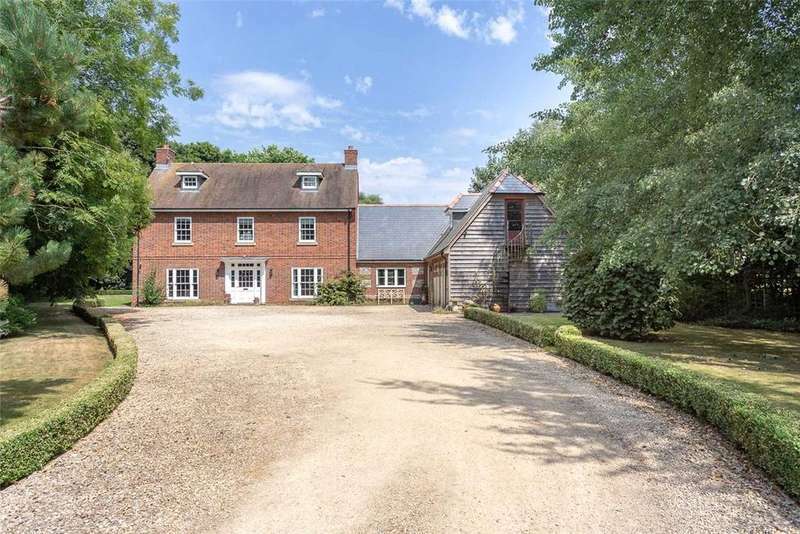 A substantial family house in a stunning position in the heart of the pewsey vale. 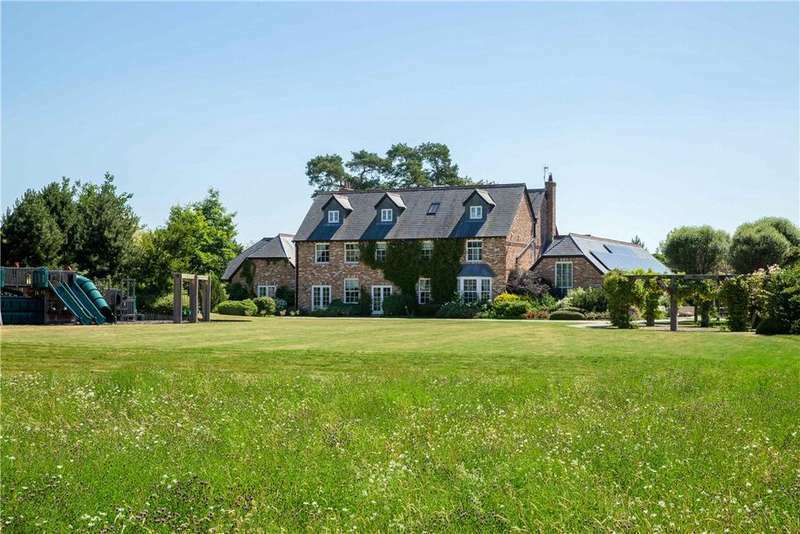 A striking georgian style country house situated in this popular pewsey vale village set in circa 1.6 acres with wonderful rural views. 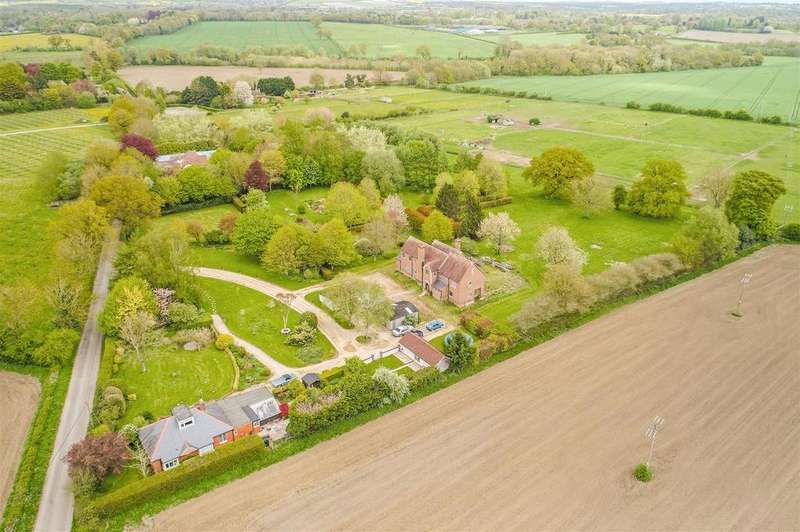 A truly exceptional and beautifully presented, five bedroom family home boasting a double garage and over an acre of gardens and grounds in this highly sought after village location. 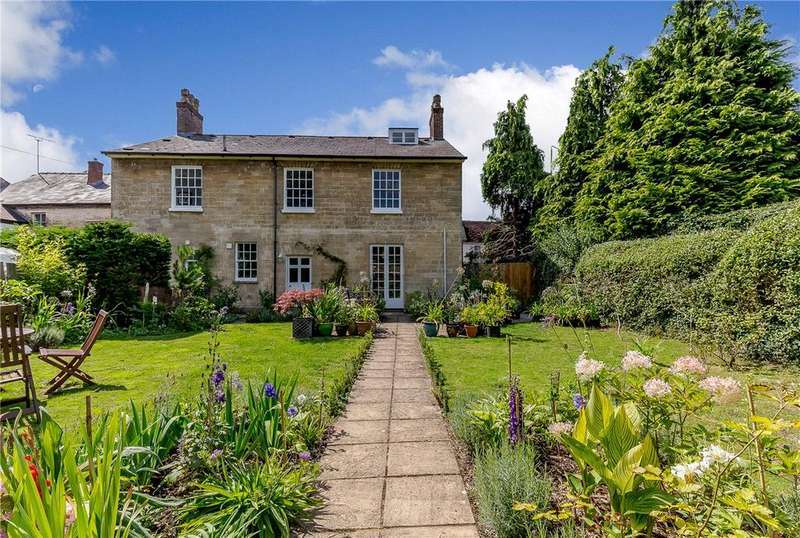 A charming detached georgian family house in excellent condition in the heart of this popular village. 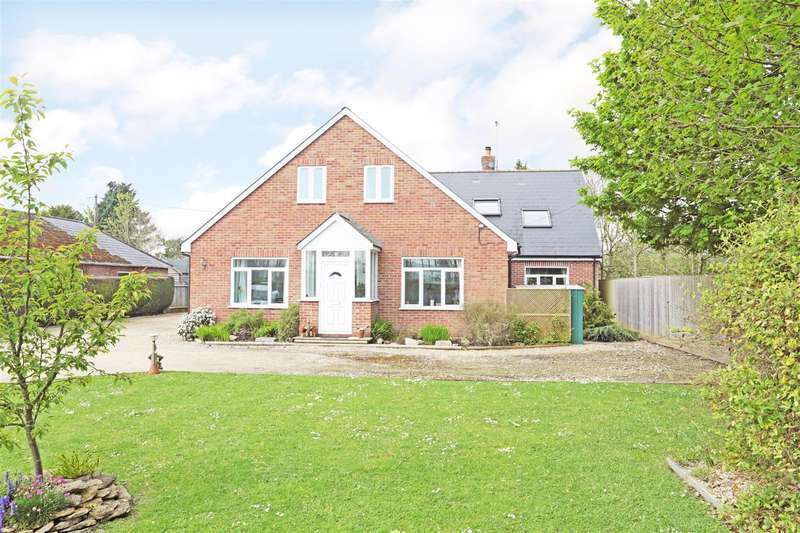 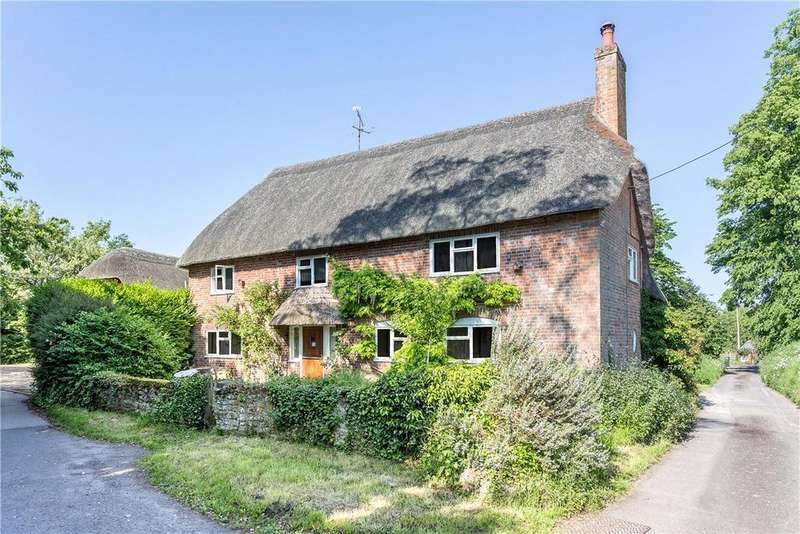 A most appealing 4 bedroom country cottage with private gardens in this desirable village. 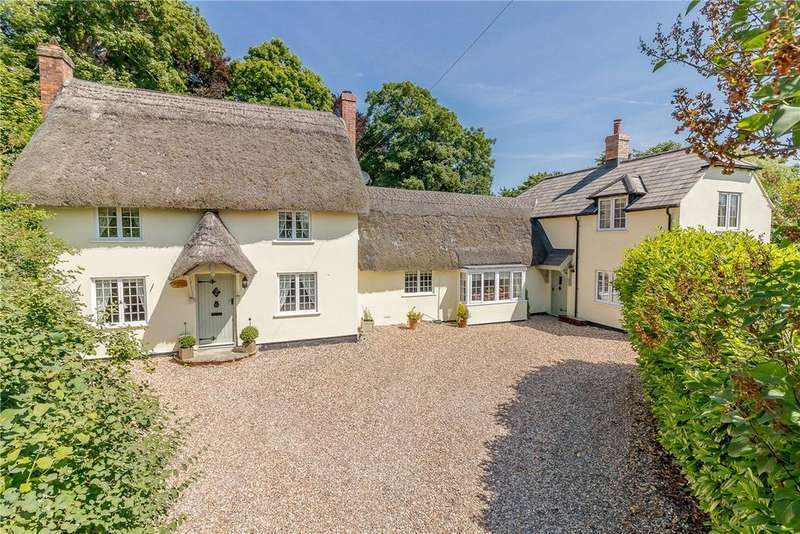 An attractive detached thatched house set in well tended gardens with wonderful views in this desirable village.